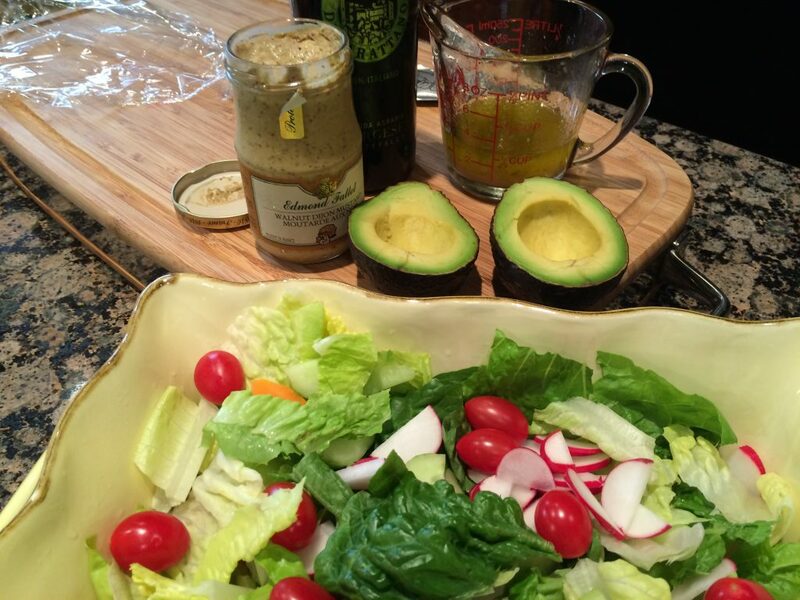 VINAIGRETTE: Because a Well-Dressed Salad is a Beautiful Thing! A basic salad dressing is so easy to make and costs so much less than store-bought versions. You get the added benefit of knowing what went into it.